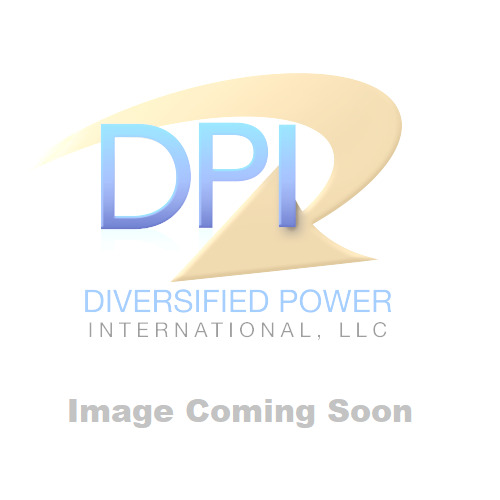 DPI's Sump Pump System Battery Charger and Float/Pump Controller is powered by a smart, microprocessor-controlled, multi-stage charge algorithm for various lead-acid battery types. DPI's Sump Pump System Battery Charger and Float/Pump Controller is powered by a smart, microprocessor-controlled, multi-stage charge algorithm for various lead-acid battery types. Allows charging of 12V large-capacity batteries using a float switch input to control the turning on and off of sump pump motors in battery back-up sump pump applications. Output leads with ring terminals easily connect to battery. Charger monitors battery voltage and pump activity to sound an alarm when the pump switches on or when the battery capacity is low. Other applications include battery-operated Ham Radio Systems or systems requiring control of electrical loads. Internal relay automatically disconnects load when battery capacity reaches 0%.